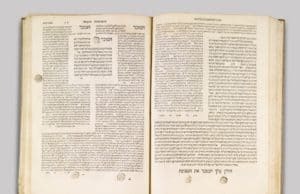 Bezalel Naor responds to Bezalel Safran's Straussian reading of the Rambam. 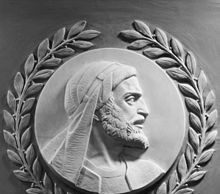 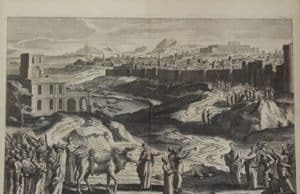 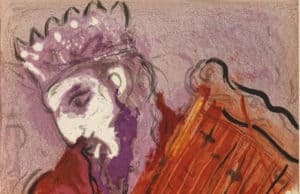 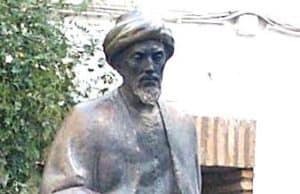 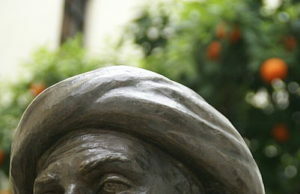 Ariel Krakowski explores the connection between Maimonides and the Stoics. 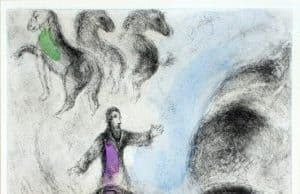 Bezalel Naor explains what is philosophical about the erstwhile halakhic observances of the Shavuot holiday.